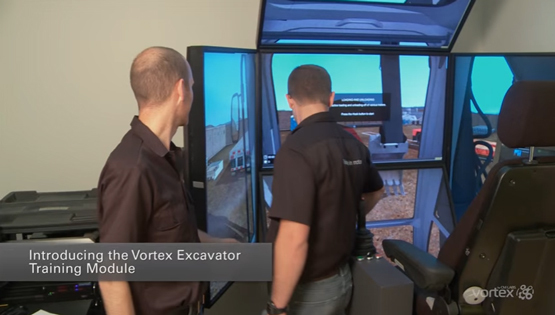 Introducing the Vortex Wheel Loader Training Module, part of the Vortex Construction Training Suite. 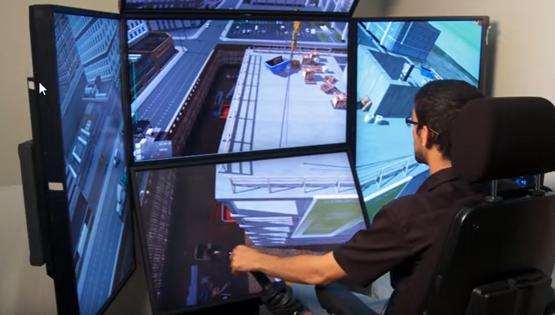 Vortex training modules help operators develop real-world skills, work habits, and situational awareness. 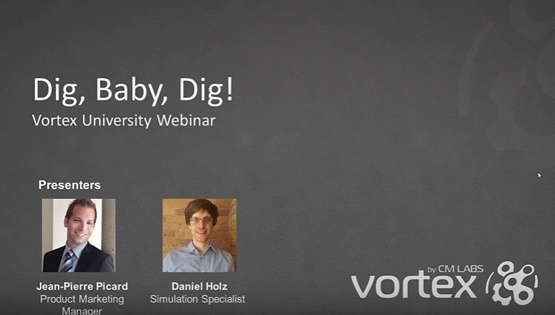 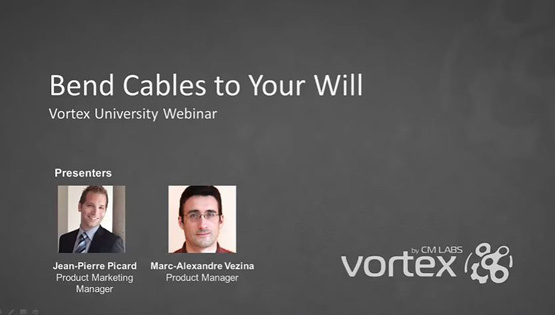 Vortex University April 2016 – Dig, Baby, Dig! 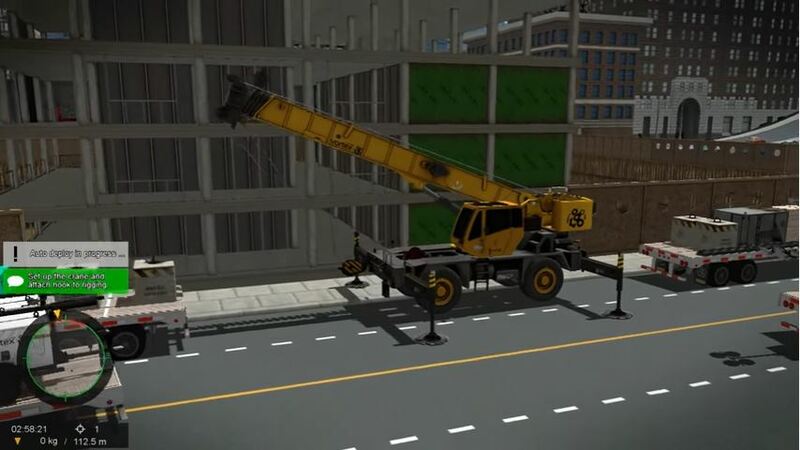 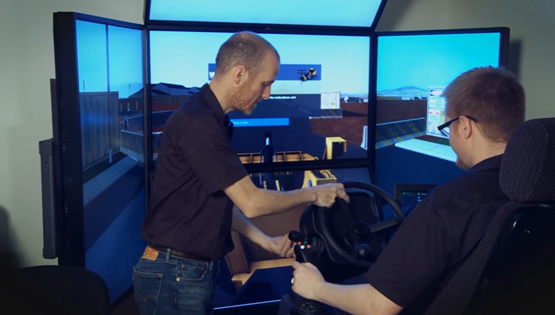 Training organisations and equipment operators are getting real results with simulation-based training. 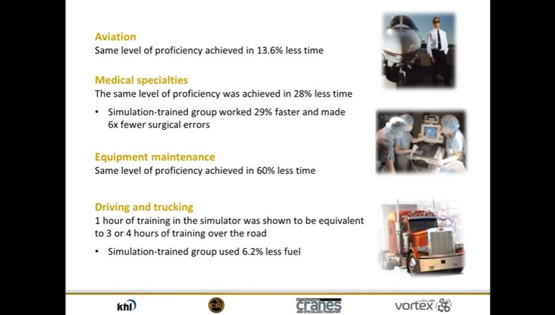 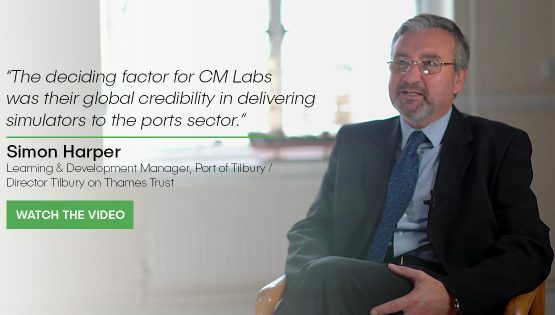 Watch this presentation to find out how these results are translating into safer operations. 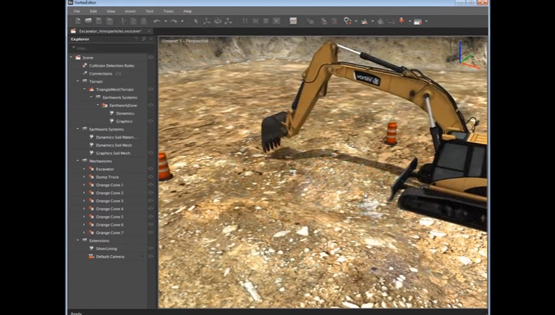 Video of a demo made in collaboration by VT Mak (VR-Vantage), Simthetiq (database) and CM Labs (vehicle physics). 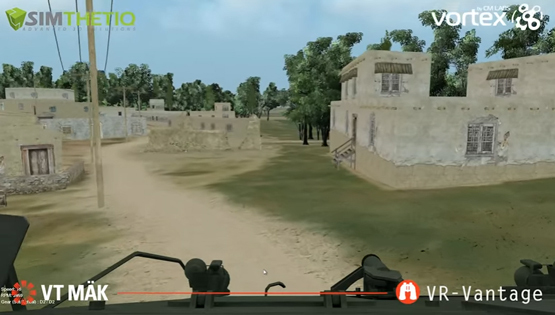 In Vortex Dynamics, the Vehicle Systems module provides a wide range of industry-standard wheeled and tracked vehicles, based on pre-assembled building blocks that you can tune directly in the user interface.